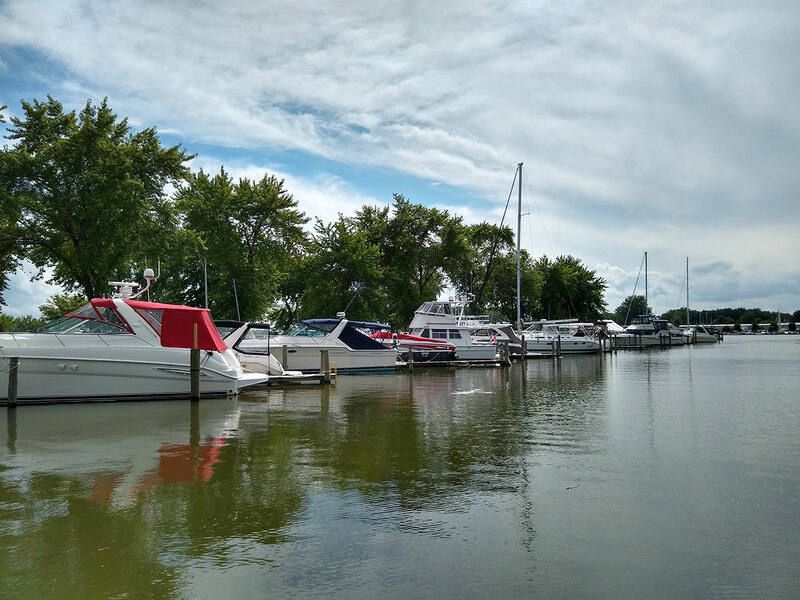 If there is a key factor contributing to the success of the Saginaw Bay Yacht Club one word would sum it up and that is “PRIDE.” The pride is partly due to the history and perseverance of its strong and loyal membership and their love for the Saginaw Bay Yacht Club. This Club will be celebrating its 125 year anniversary in 2019. The Club has full dining and lounge facilities. There are plenty of activities here to keep everyone involved and enjoying the social life of the Club. 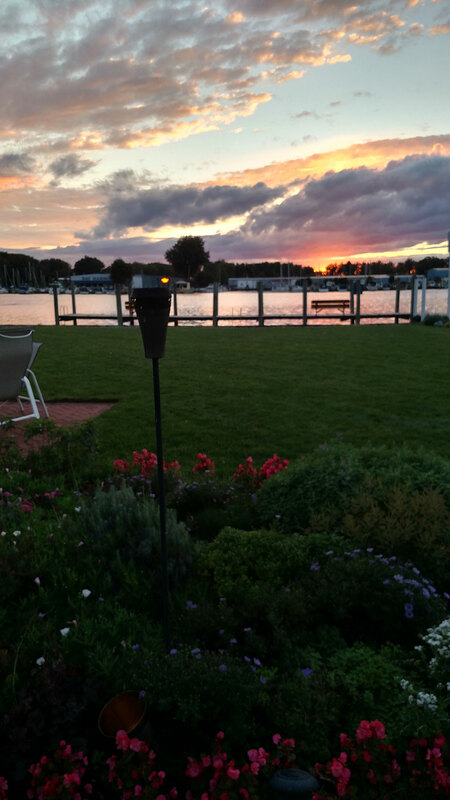 Besides enjoying our fabulous views of the Saginaw River and entertaining boat traffic, we offer so much more. We offer live music on our patio on Saturday nights through out the Summer, Sunday “Tail Gate” menu and game on the TV”s through the football season, Mothers Day Brunch, Easter Brunch, Christmas Parties, New Years Parties, Men’s Night Party, Ladies Night Party, Venetian Night, Blessing of the Fleet and more. For further information, go to “Events”. As a member you may also take advantage of your Club by hosting any number of events like birthday parties, graduations, retirements, showers and the like. Our food and staff are the best in the area. Our Chef, Harry, has over 25 years of experience as Chef at one of the top Restaurants in the Tri-Cities area. For further information, go to “Dining Room” and “Facilities”. 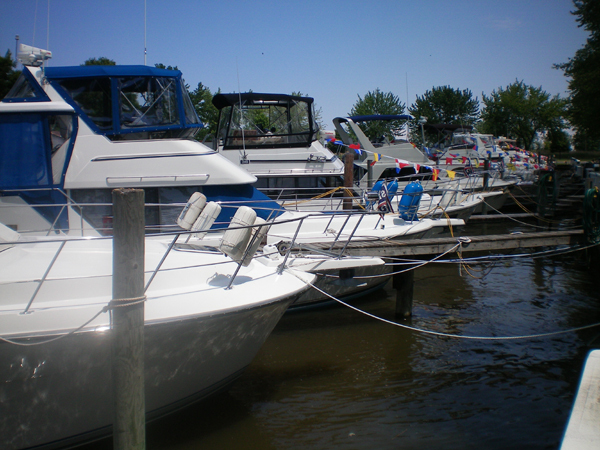 With the nautical ambiance of the Club, the manicured beauty of the grounds, and the boating traffic on the Saginaw River, it is truly an experience privy to the membership of the Saginaw Bay Yacht Club.